Naspers’s sale of Tencent shares in the amount of 190 million, which is 2% of the 9,5 billion in issue, will realise around $10 billion. This is the thin end of the wedge though and not a great sign as they are realising cash from a healthy investment at a time when MultiChoice is slowing (the biggest source of cash flow) and facing viewing competitive pressures. The Tencent dividend is the second largest source of cash at $398 million for 2018/2019 assuming a 33,2% share. As I have pointed out before, the Tencent stake has been getting smaller in any event because of dilution. For F2017, Naspers recognised dilution losses of $42 million relating to dilutions in its shareholding in Tencent on account of the exercise of share-based incentive awards by Tencent’s employees. In 2016, Naspers held 33,5% of Tencent, in 2015 33,6% and seven years ago it held 34,6%. This small but steady reduction in the shareholding will continue. 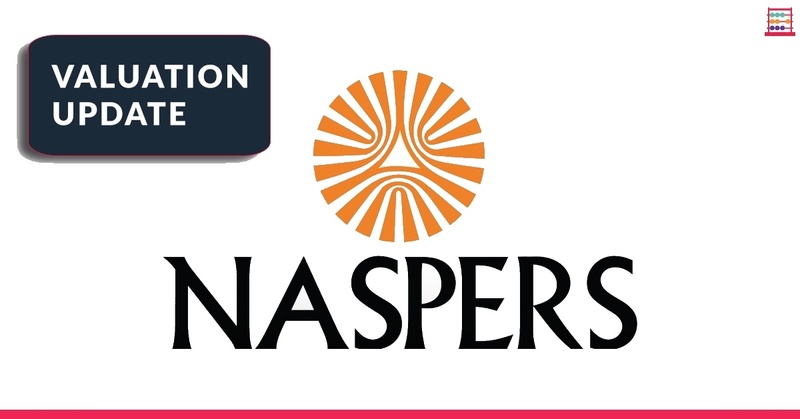 The sale of shares takes Naspers to 31,2% but that would still give a healthy share of dividend of around $375 million. And that is cash they need, most of which get swallowed up with little to show for it. I’d trust Pony Ma at Tencent with the money any day of the week. Naspers management have much to prove in their own right and don’t deserve to benefit from the Tencent team’s heroic efforts. On my model, I estimate that for the 30% negative difference between the see-through-value of the Tencent stake and what Naspers should be worth gives a price of R3180, given prevailing FX and taking 31,2% ownership and Tencent at HK439,40. The share price of R3230 is thus marginally (1,5%) above my calc. Trading levels around R3200 are thus a reasonable ready reckoner providing FX and 700:HK variables hold. The negative difference between the see-through-value of the Tencent investment of R2,0 trillion (at 31,2%) and the Naspers market capitalisation of R1,4 trillion (net of treasury) is R600 billion or $50 billion. Sadly, you have little option but to own this enormous value destroyer in the SA context but anyone with offshore funds would be buying 700:HK or BABA. Did you find this note insightful? Progressive Dividend Hard to Justify. Wishing you profitable investing, until next time.